Who will win the TI7 Dota 2 International Championships? Once a year, for a few days in August, between sixteen and eighteen teams compete in the world’s biggest eSports championship. 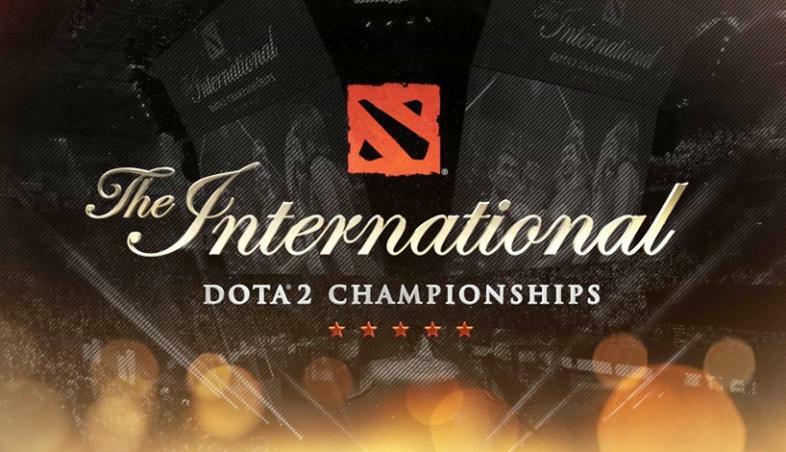 This international event, known simply as “The International” and often abbreviated as “TI” hosts between sixteen and eighteen teams hailing from America, Europe, China and Southeast Asia who battle it out on the colossal online multiplayer battle arena Dota 2 (Defence of The Ancients). It is now on its seventh annual run, and has taken place in various locations in and around Seattle since 2011. For its inaugural year in 2011, it took place in Cologne, Germany. Now for those unaware, eSports are a form of competition – only there is no pitch, or field – in the traditional sense that is. It simply involves groups of professional gaming geeks battling it out, typically in large online multiplayer games, in front of an ocean-sized audience of awe-inspired video game fanatics: and believe me, they come in their masses. At tickets retailing between $100 (The Midweek Ticket - for the first four days of the tournament) and $200 (for The Finals – granting access to the last two days), it might seem absurd. But then if people flock from each corner of the world and travel the seven seas to see a group of grossly-overpaid men kicking a rubber ball, what’s the difference, really? This year, TI7 is currently taking place at Seattle’s KeyArena for its fourth consecutive year, and with a total seating capacity of 17,000, it already appears to be completely packed to the rafters. Eighteen teams are competing for an enviable grand cash prize of $10,000,000. The current prize pool is a whopping $24,367,928, making it the esports tournament with the biggest cash prize in the world. Serious stuff indeed. Now on its fourth day of the Main Event and into the semi-finals, we’re about to see 2014 winners China-based Newbee battle it out against fellow Chinese team LGD.Forever Young (LFY). Could Newbee once again emerge as the victors? Well, whoever wins this match will have to face either Netherlands-based Team Liquid, or the Chinese-based teams LGD or iG (Invictus Gaming). Either way, it’s safe to say that China have once again dominated The International with a vengeance.